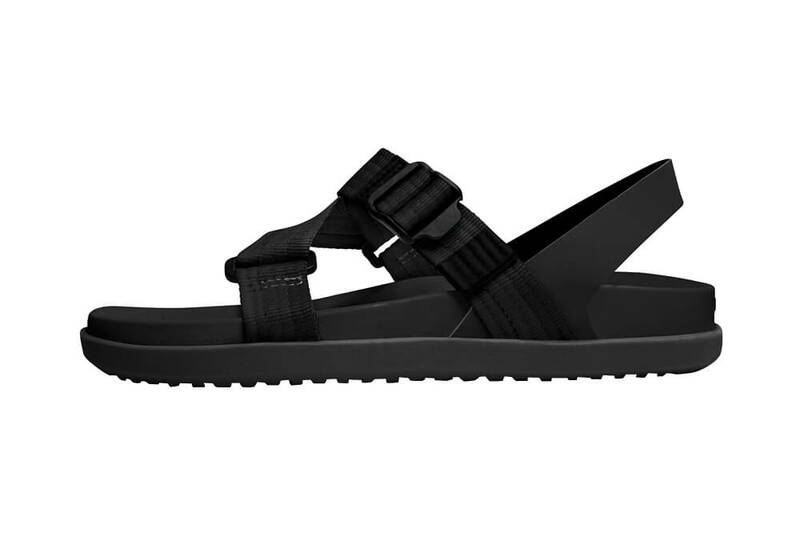 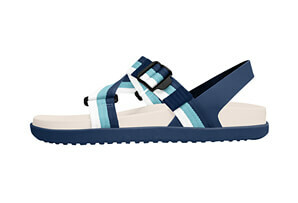 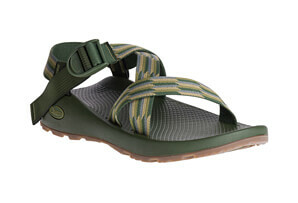 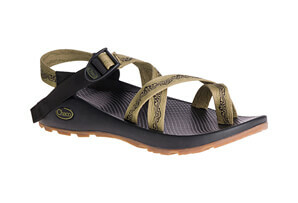 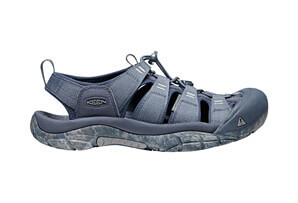 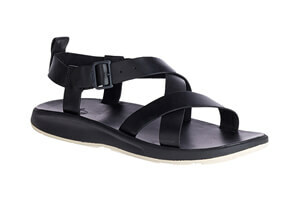 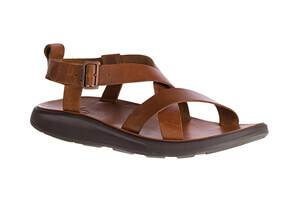 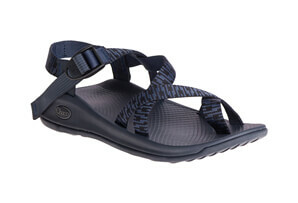 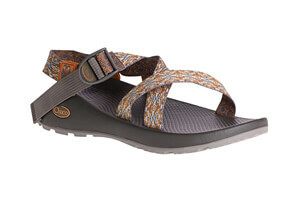 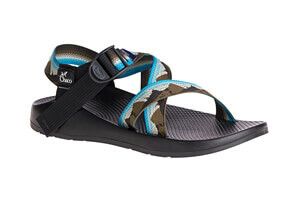 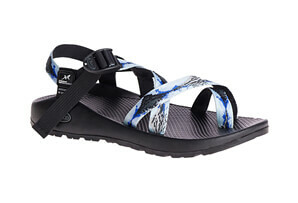 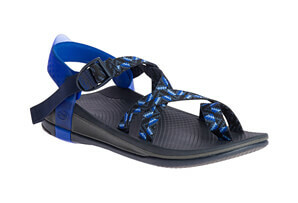 The Native Zurich sandals feature comfortable, supportive EVA footbeds with an open webbed upper. 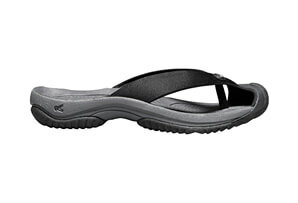 A smooth finished heel strap provides a comfortable yet secure fit. 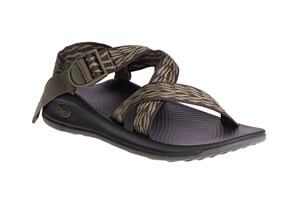 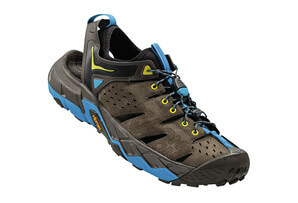 Underneath, an EVA sole offers grip and additional lightweight cushioning.